Getting our customers through development and into production is the core mission of the company, and Silex new product introduction process (NPI Process) is the result of our commitment to take customers innovative products to market in the fastest possible time. 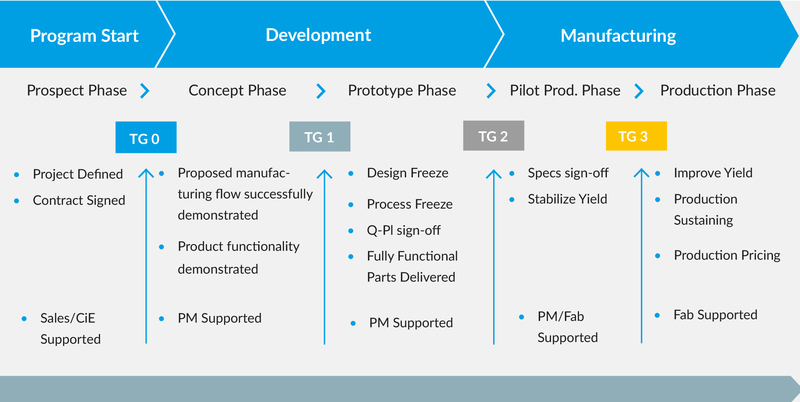 Having the experience of hundreds of program engagements since the company’s founding, we have a unique perspective into the needs of a MEMS foundry customer which is reflected in our approach to take an innovative customer design through process development to full production release. Our leading position in developing ground breaking MEMS and post CMOS process technologies such as TSV’s, Wafer Level Packaging (WLP) and integration technologies sets us aside as the preferred choice for innovation leaders looking for a solid manufacturing partner of the most innovative solutions on the market. 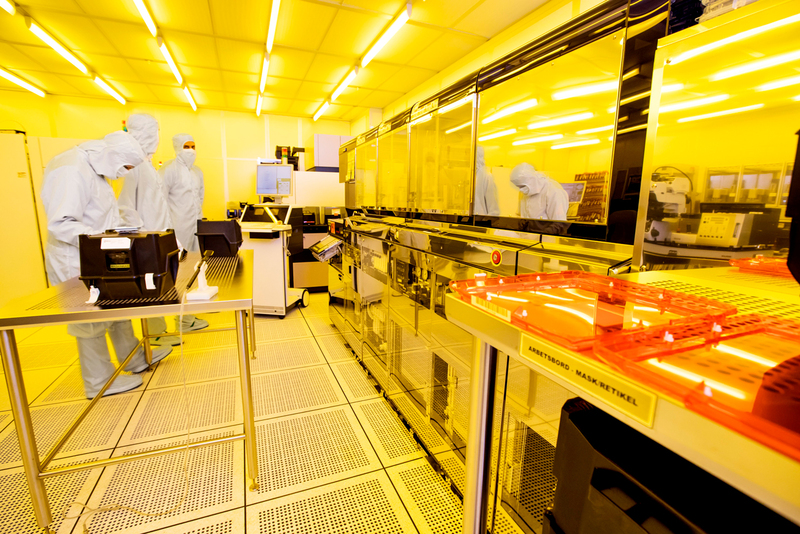 Both our 6” and 8” fabs feature state of the art MEMS manufacturing tools & equipment as well as quality and production management systems, proven during 10 years of complex MEMS manufacturing. At Silex, our commitment to quality drives everything we do. We strive endlessly to improve our business, our processes, our organization and our interaction with our customers. As a result, we have delivered hundreds of successful MEMS and CMOS post processing programs to well over 100 customers globally, taking the lead as largest Pure Play MEMS foundry in the World.